Ah, reading. Don’t we all just love it? From those huge, 9 book long series, to the standalone novels we love, reading is an absolute joy. Reading is for everyone too, and everyone is a reader. You could read five books a week, five books a month, five books a year, or even just one book. I usually mix up my reading, making sure that I read loads of graphic novels as well as books – there’s something about admiring the artwork in each page and having the story just bursting out in front of you. I’ve recently hit my Goodreads goal of 50 books in 2017, and it made me think of how many amazing stories I’ve read. 50 different books, all with completely different stories. Some of them have been real tear-jerkers, where I’ve had to stop reading incase they make me cry more. Others have been the complete opposite, where I’ve been laughing so hard I’ve got funny looks on the train. Some have been about friendship, others have been about betrayal, some have been downright dark. One thing is clear from each of these books though; the joy of reading has had me discovering some great titles. I’d love for anyone reading to do the same, so here are five recommendations from my 50 books that I’ve absolutely adored and would love if you did too! The Hate U Give – A strong, powerful book that really mirrors current day America. Hear-wrenching but a very important read. Goodbye Days – Another tearful one, but Goodbye Days shows the different types of coping with grief as well as realistic portrayals of panic attacks. 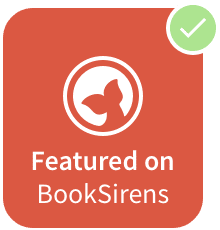 Who Let The Gods Out – Laugh out loud adventures with your favourite Greek Gods, this book also has a serious undertone and brilliantly deals with the subject of dementia. Noah Can’t Even – A coming-of-age coming out novel about Noah, a boy who thinks he has his life planned until best friend Harry kisses him – opening up questions about himself. Saga – A brilliant graphic novel about a war between two rival planets. The main characters come from these planets are are in love – something that is strictly taboo. So there are some recommendations to help fuel your love of reading! I’d love to hear if you read them! You can find me over on my blog, readablelifeblog.wordpress.com for plenty more bookish stuff! I hope y’all enjoyed this little guest post! 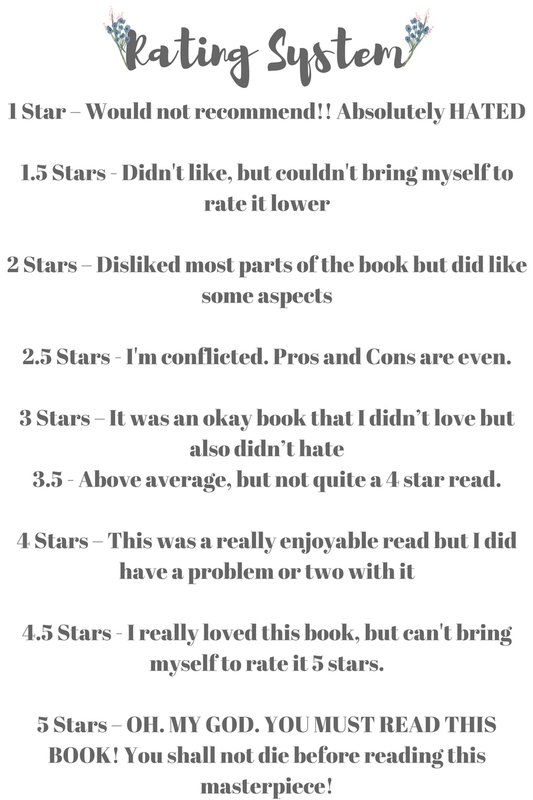 Let Layla and I know what you thought of it and if you’ve read any of these books! These sound amazing! Love your recommendations 🙂 I really need to get The Hate U Give. But Noah Can’t Even sounds like a really great read. I can’t wait to check all these books out! Noah Can’t Even does sound like a good read! I’ve never even heard of it before! THUG is worth the hype it’s given! AMAZING GUEST POST!!!! The Hate U Give was just so powerful and amazing! I love the Serpent King so definitely need to read Goodbye Days soon?! I’ll definitely need to check the rest out! THUG was so great! The Serpent King is on my list and now Goodbye Days is too!